Rhonda has enjoyed being an integral part of Learning Initiative since 1997; her life-long interest in people and what makes them tick, along with her positive approach and love of laughter, means she is a great fit for this dynamic team.While earning her Commerce degree at Laurentian University, she felt compelled to specialize in the human resources stream and, through the earlier part of her career, she sought work that was very people-focused, including employment counselling, employer relations and workshop facilitation. For a period of several years beginning in the late 1990s, Rhonda and a business partner operated a part-time mediation practice specializing in helping medium-sized companies resolve workplace conflicts. This experience, along with ongoing volunteer work and community involvement...not to mention marriage and parenthood!.. gave her even more opportunity to help individuals, and teams, achieve their potential personally and professionally. At Learning Initiative, Rhonda’s clients have appreciated her guidance and support in helping them deal with home and business challenges; her life experience, empathetic manner and practical suggestions are highly valued. 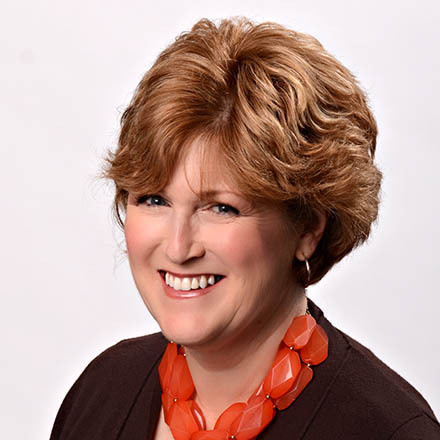 Rhonda brings her intelligence, compassion and sense of fun to all her client work, whether it’s one-on-one consulting, program coordination, teaching in the classroom setting or delivering workshops off-site.